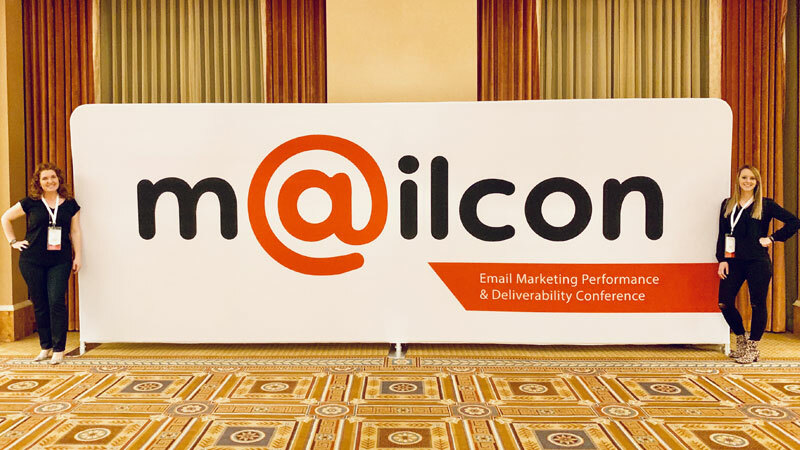 MozCon lives up to the hype; I was lucky enough to head for Seattle and attend my very first one this year. 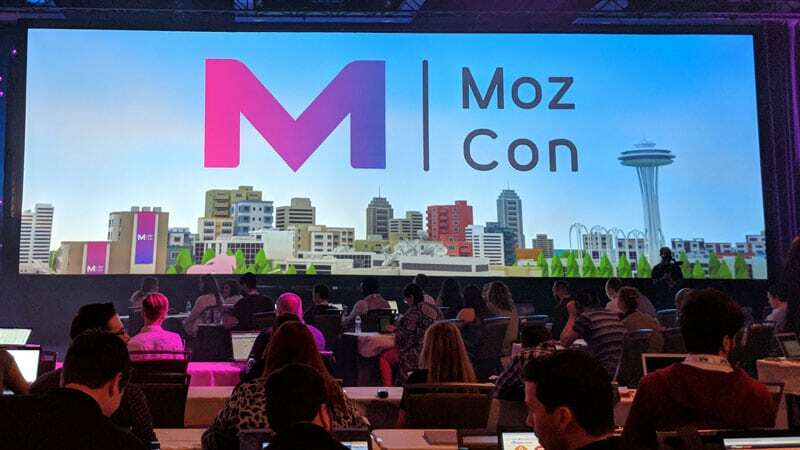 MozCon was a full three days of sessions, networking events and collaboration with fellow search specialists who worked on the client side, for agencies or as freelancers. The speaker lineup was impressive and included industry leaders from Yoast, Unbounce, Seer Interactive, Moz and several others. I also met a lot of great people from around the country. There were many takeaways in the 26 sessions I attended, but the overall theme I picked up on was that industry collaboration and a focus on problem-solving and education—rather than simply fixing problems on our own—are critical to success for search specialists. This was the first session of the conference and it started strong. Alderson spoke about how search specialists should empower the teams they work with to understand and use best practices with SEO. Otherwise, they’ll never get out of the cycle of fixing what’s broken and then auditing the site down the road, only to discover the same errors. “Fix the root cause, not the problem” is a quote that resonates with me at my core. We need to focus on training writers, art directors, editors and developers in how the work they do impacts SEO and what they can do from the front lines to create content that’s already optimized. On a side note, if you aren’t already leading specialized trainings on best practices, feel free to email me and we can talk about how to start. It’s not too late to start fixing the root cause rather than addressing the problems. 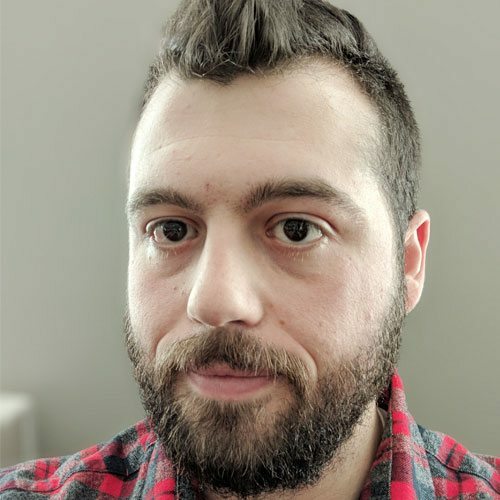 By now almost everyone is somewhat familiar with mobile-first indexing. Fun facts that were shared in this session are that more than 50% of searches are mobile and that two-thirds of mobile searches are zero-click searches, meaning that the searcher finds the information without having to click through to a website. Google’s tools such as local map packs, knowledge graphs and quick answers are pushing website links further down the search engine results pages. These same tools are being bolstered by the rise of voice search, and it’s becoming ever more important to understand voice search SEO to get your content selected as the answer to the search. 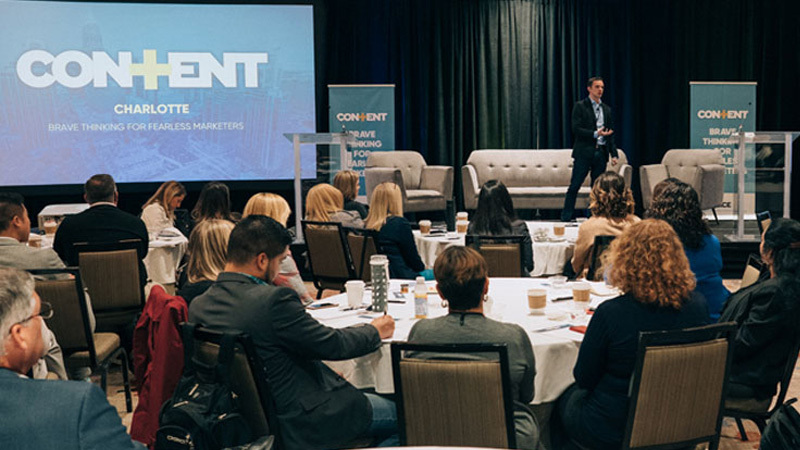 I learned a lot about what content is in this session: Content is every experience we create, not just blog posts or infographics. Finding the Aha! 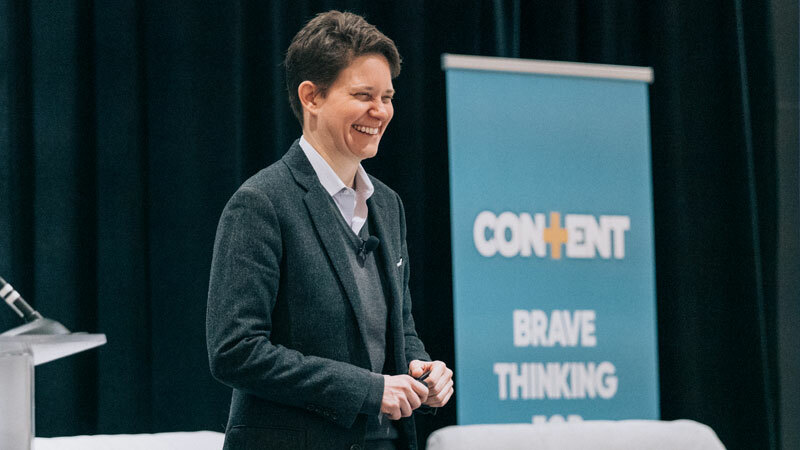 moments can be tricky, but many of us have a secret weapon in this fight: sales reps. Talk to them to get a better understanding of what unique selling points trigger that look on the customer’s face, where the lightbulb turns on and they really tune in to what you’re saying. Once you’ve got that moment, it’s a lot easier to match the content to the searcher or purpose of the piece. Is it a visual clue? Then maybe a slideshow or video is the best format. Is it more research/facts based? Then maybe an eBook or whitepaper is needed. The remaining steps speak for themselves. Content must provide meaning and value to be effective. Channel your inner SEO superhero! The conference theme was superheroes of Mozopolis and that’s exactly what was delivered. 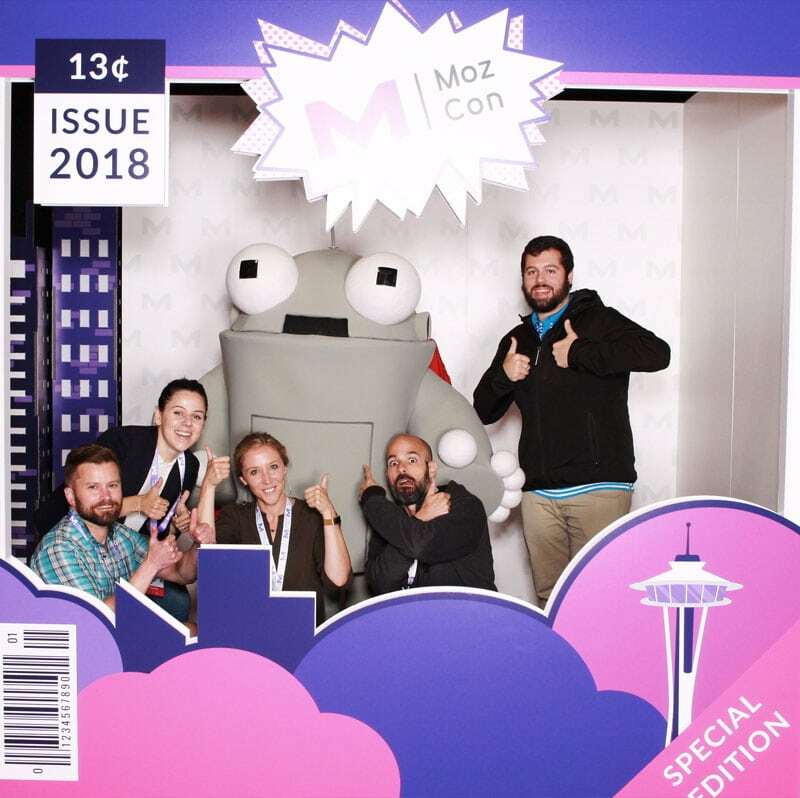 From the design of the stage to the iconic Roger the Moz robot donning his superhero cape to the speakers themselves, MozCon was an empowering and motivating experience. Read more about MozCon here: https://moz.com/mozcon.